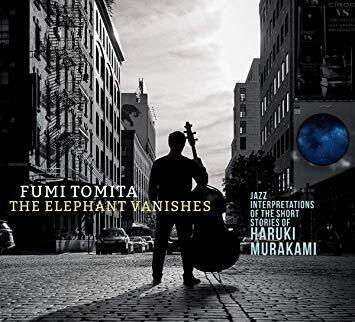 With haunting, memorable melodies, the combination of writer Haruki Murakami's influence and bassist Fumi Tomita's compositions is a bold statement of Asian-American identity. 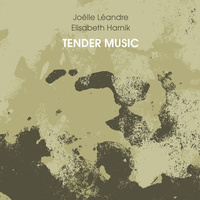 "The Elephant Vanishes" interprets seven short stories by the Japanese author that draw on themes of despair, loneliness, disconnection, and self-discovery. Equally prominent are the Western pop culture references and magical elements that decorate each story. 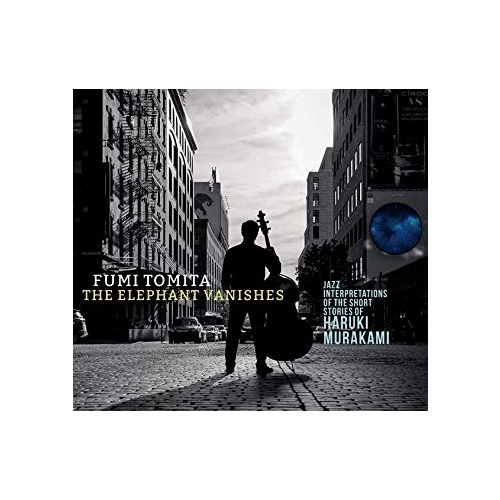 Along with saxophonist Jason Rigby, guitarist Mike Baggetta, pianist Art Hirahara and drummer Mark Micklethwaite, Tomita reimagines Murakami's literary themes, transforming them into rich musical landscapes. Active in New York City for fifteen years, Tomita is currently on the faculty at the University of Massachusetts, Amherst.